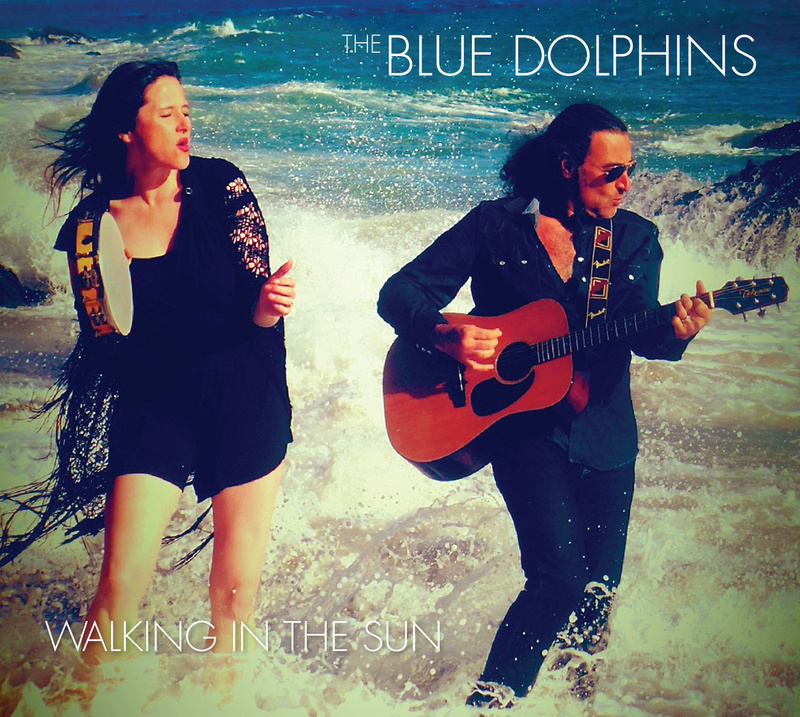 Rootsy duo The Blue Dolphins are based in Los Angeles but there’s an international flair to the music they make. Lead vocalist Victoria Scott hails from England, while guitarist Alfonso Rodenas, a two-time Grammy-winning sound engineer, calls Spain home. 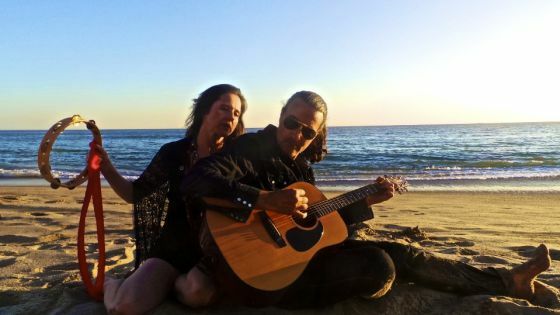 They twosome met at The Cat Club on L.A.’s Sunset Strip and the enjoyable new EP “Walking in the Sun” is their third collaboration. The Blue Dolphins made their full-length debut with 2012’s “My Favorite Word” and followed that up with the “In Between” EP in 2013. This six-track release serves to whet the appetite for a new full-length scheduled to drop in the fall. There are elements of pop, rock, roots and folk on a 23-minute slab that figures to have pretty broad appeal. The terrific title track opens the EP and is the clear-cut highlight of “Walking in the Sun.” The bouncy “Afraid of Moving On” is another winner, and The Blue Dolphins also score with “If I Could (Dreams)” and “Shelter Me.” The future if this band is as bright as their music.